Nutramax Dasuquin healthy joint supplement for cats delivers the most comprehensive, multifaceted joint health management formula available. 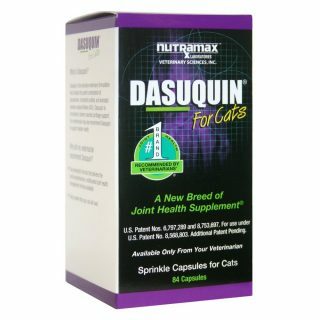 Dasuquin joint health supplement for cats contains avocado/soybean unsaponifiables formulated with glucosamine and chondroitin. 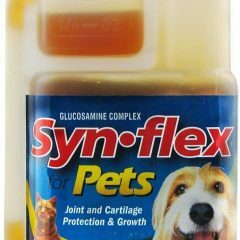 It is the most complete feline joint support supplement available in capsules for cats. 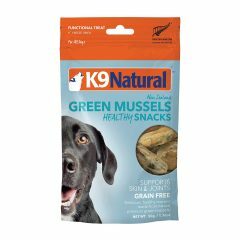 Gelatin, Natural Flavor, Gum Resin, Water, Soy Protein Isolate, Soy Lecithin, Silicon Dioxide, Tea, Magnesium Stearate, Titanium Dioxide, Mixed Tocopherols, Natural and Artificial Flavor, FD&C Yellow #5, and FD&C Blue #1. Do Cats Need Joint Supplements? 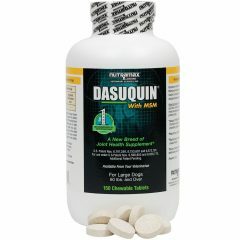 Be the first to review “Dasuquin for Cats” Click here to cancel reply.